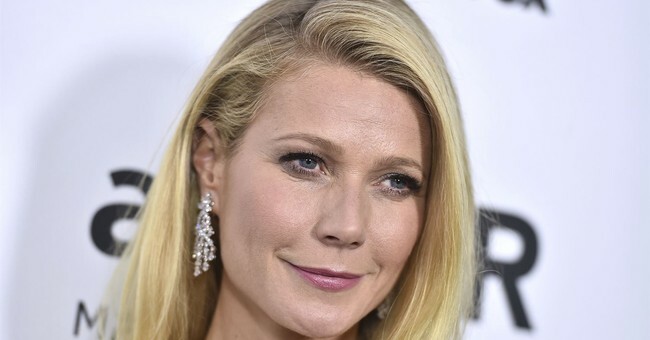 Actress Gwyneth Paltrow is being accused of a "hit and run" in a new lawsuit. But this incident wasn't on the road - it was on the slopes. According to the court filing, the actress was skiing in a Utah resort on Feb. 26, 2016 when she knocked down a 72-year-old man, Terry Sanderson, and left him with a brain injury, short-term memory loss and four broken ribs. In a recent press conference, Sanderson said he was knocked unconscious by the impact. He is suing for $3.1 million in damages. Terry Sanderson, 72, claimed during a news conference in Salt Lake City that he heard a “hysterical scream” and was then struck between his shoulder blades on a beginner run at Deer Valley Resort on 26 February 2016. He remembers being thrown forward and losing control of his body before losing consciousness. An acquaintance, Craig Ramon, who witnessed the event, claimed he saw Paltrow hit him squarely in the back. Sanderson cited a host of issues to explain why it took three years to sue Paltrow. He dragged his feet, ran into problems with previous attorneys and was dealing with the inability to function properly because of the concussion, The Guardian reports. Although Sanderson can't recall much of the encounter because of his concussion, his friend Ramon witnessed the entire incident, including how the actress skied away from the scene. Sanderson said it was "unkind" of Paltrow to not stop and check on him or to at least send for help. Paltrow's publicist Heather Wilson denies the allegations and says the "lawsuit is without merit and we expect to be vindicated." Her team claims to have their own set of eyewitnesses who can disprove Sanderson's and Ramon's account. You can watch Sanderson's full press conference below.